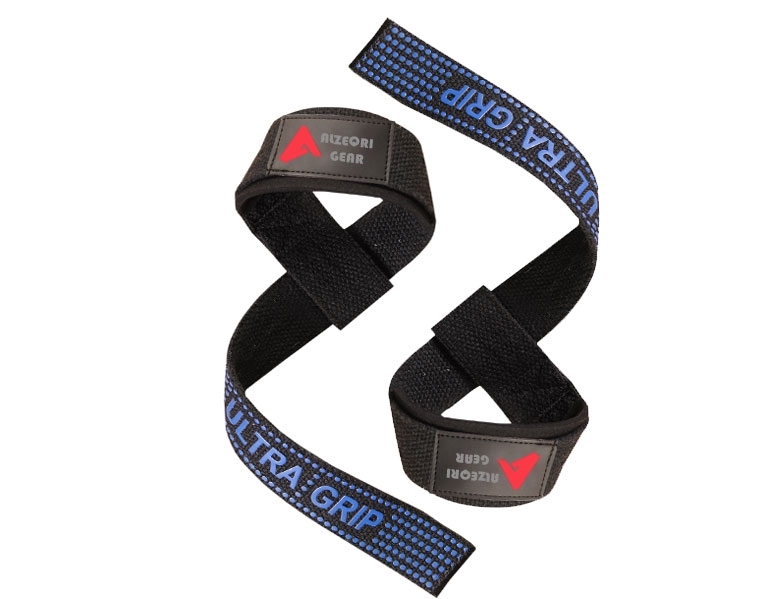 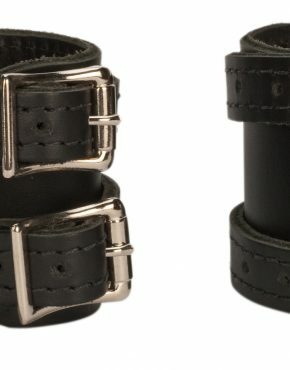 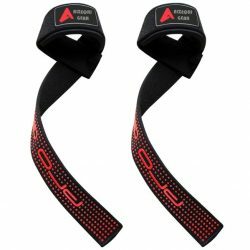 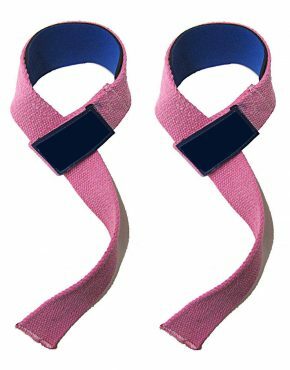 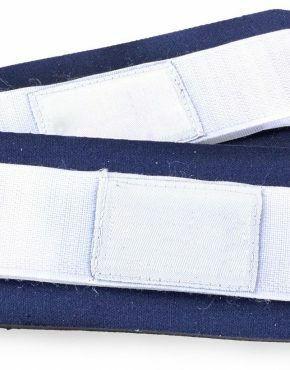 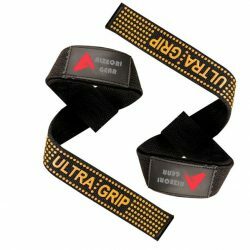 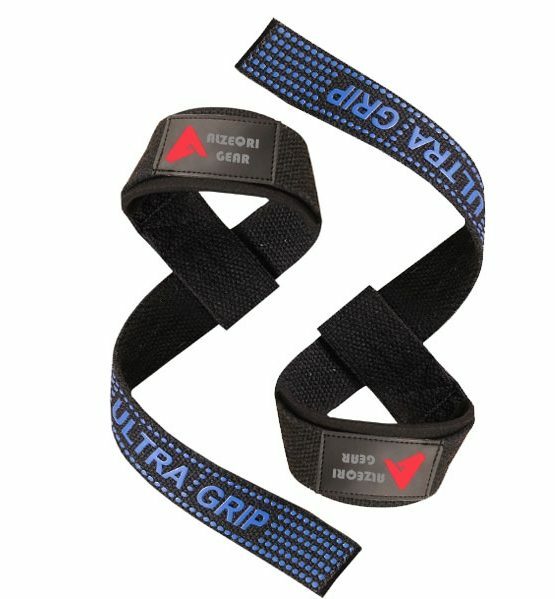 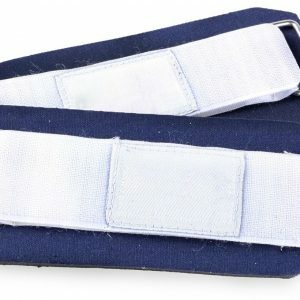 Weight lifting wrist Strap made of high quality cotton material with neoprene padding for wrists safety, available in all sizes, colors and materials according to customers demand. 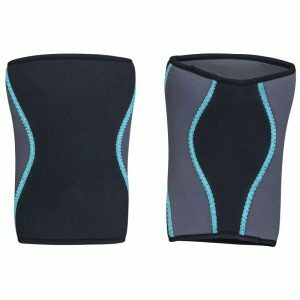 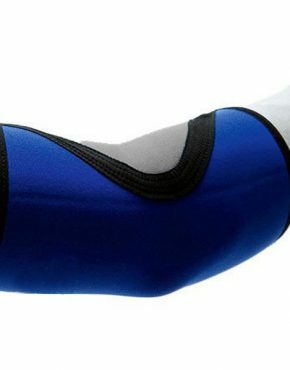 -Comes as pair.Neoprene padding for added comfort while lifting. 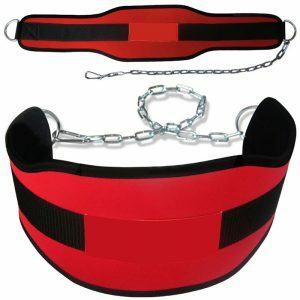 -Ideal for dead lifts and various other exercises. 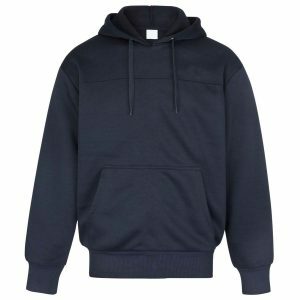 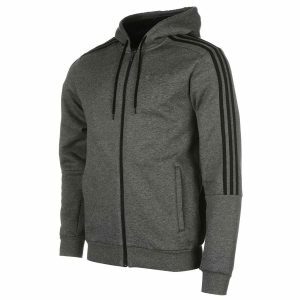 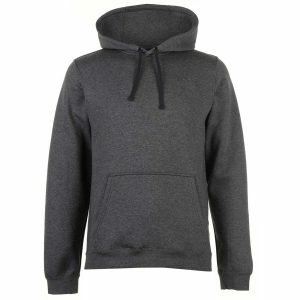 -Available In Any Colours and Design As Per Customer Demand.